This device helps to improve odds of pregnancy by monitoring basal temperature along with other data points in the human body. When it comes to wearable technology, there’s no shortage of devices in the health and wellness space. Although current wearables are useful, an area where innovation has been lacking is around women’s issues. Specifically, pregnancy, an area that is ripe for disruption. YONO Labs is looking to change up the wearable space with their invention known as YONO. 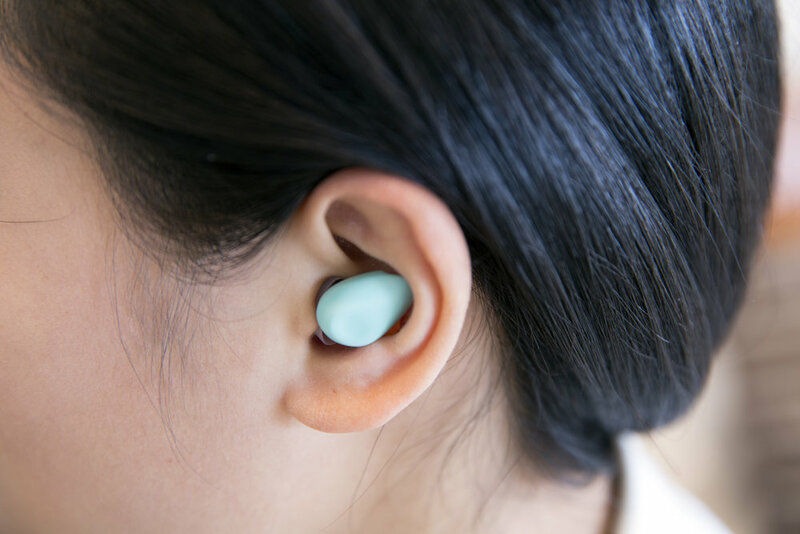 It’s an in-ear wearable thermometer which captures the actual body temperature instead of skin temperature. This enables it to provide reliable basal body temperature data for women trying to conceive. Among the hundreds of data points analyzed it shows the basal body temperature (lowest body temperature) between 2-6am during sleep. YONO is made of a silicone-encased material and is designed to fit into either ear. It comes in three different sizes to maximize ear comfort. The device is designed to easily be replaced and washed, and it also is easy to handle. 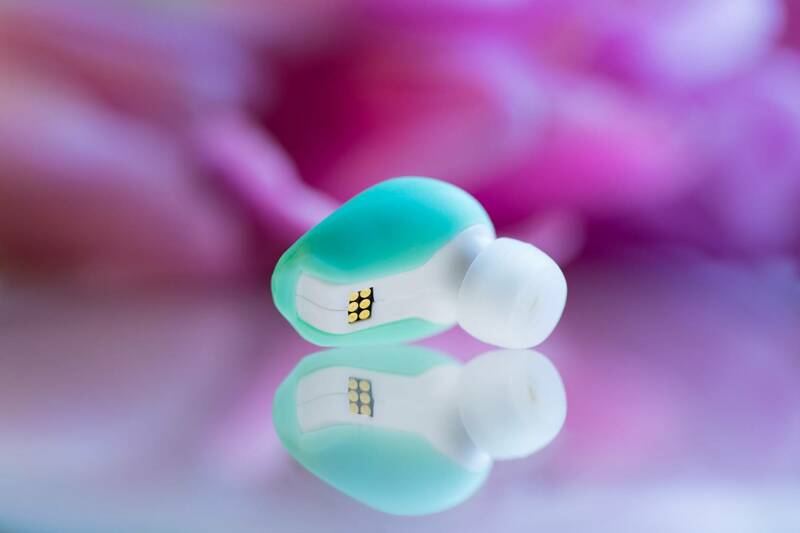 In order to ensure safety, there’s no Bluetooth module in the earbud, no data transmission during sleep, and the base station is designed to be a hygienic place to store the earbud. YONO is implemented in a few steps. To start, a woman wears the earbud all night, during which data is collected multiple times to determine the lowest basal body temperature. The earbud is then stored in the base station where the data is synced to the companion Android or iOS app. In addition to tracking temperature, the app also helps the woman track overall health and symptoms associated with ovulation. The built-in data analytics enables YONO to become more productive with each monthly cycle. The base station is portable and only needs to be charged once per week. As far as durability goes, it’s worth noting that YONO is not waterproof so it can’t be worn in the shower or immersed in water for cleaning. Those interested in YONO can lease the device starting at $129.To date YONO Labs has raised over $53,000 via crowdfunding. They’ve also raised an undisclosed amount of funds from undisclosed investors. So does this really work? Being able to narrow down an ovulation schedule is a pretty neat feature. I am sure that this type of thing could be implemented into other gadgets as well. I always liked to see what an app can tell me with things like this. For the amount of information you can get from this wearable technology, I think that price point is pretty fair~! Very nice. I can see many different uses for something like this. Bravo and really, this is not the first I have heard of this company doing great things. You are right. This company already have a lot of potential for the products it could develop.